It's products like these that should teach me not to judge so harshly on first impressions. 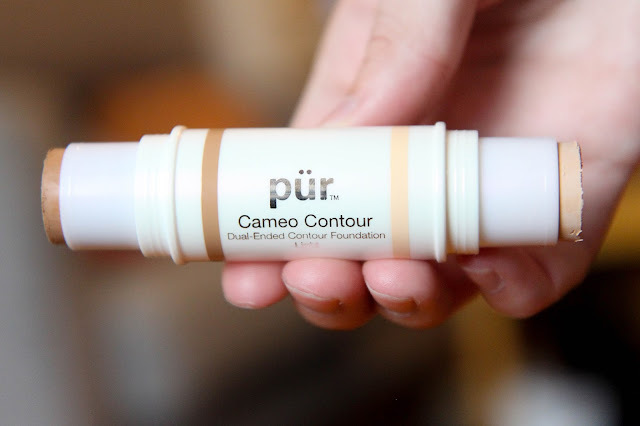 The PÜR Cosmetics Cameo Contour Dual-Ended Contour Foundation definitely had me skeptical after hearing back and forth reviews over similar products from NARS and other high end brands. 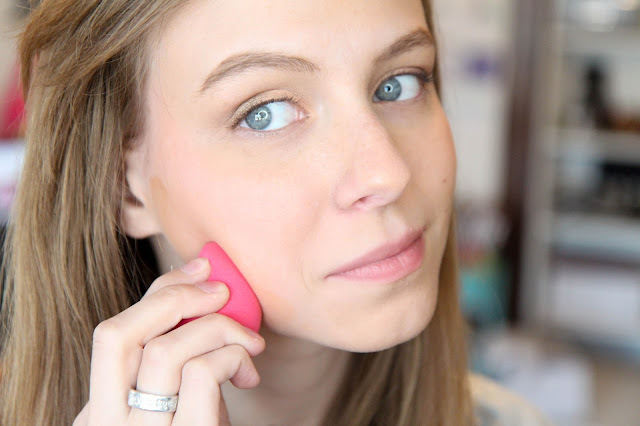 It wasn't until I actually applied the product to the hallows of my cheeks that I started to see the fuss. The contour flowed so smoothly over the skin and was incredibly pigmented (almost worrisome dark) for it being the lightest shade. I took the complimentary sponge and began smoothing and dabbing it into my skin. The results were much less scary than I expected (I'm sure you could build it up though) and I really love the end look. I'm sure others would want something a bit more obvious, but I can't get over how it's exactly what I aim for in contours (subtle, but adds a little something). The lighter end didn't really have much of an impact on my skin. It provides a really subtle highlight, but nothing to really write home about. I've also gotten away from highlights lately so I doubt I'll use this end much. 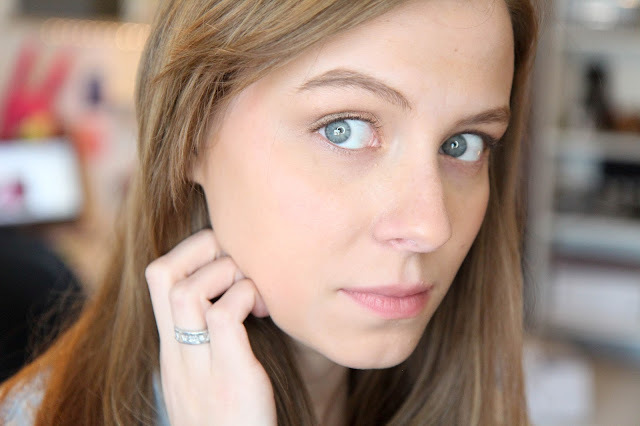 If you're looking for a subtle highlight this could be a decent option though. The success of this product is definitely in the shade. It isn't orange, but isn't too grey either. 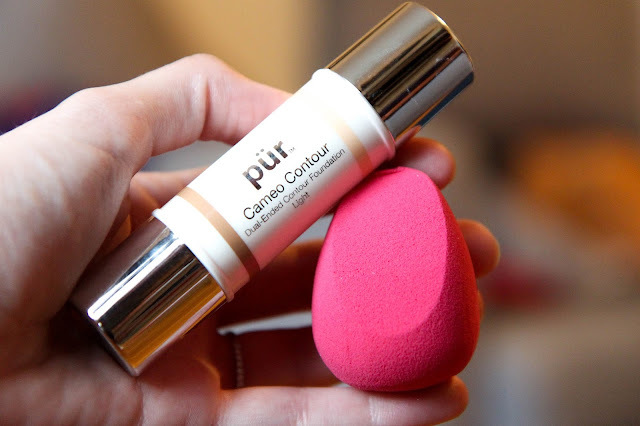 A happy medium contour is hard to come by, but this one seems nearly perfect. Plus I actually really like the application process rather than piling product on a brush and hoping for the best. I'm pleasantly surprised. Goes to show I'm a little too set in my ways with makeup and really should get out more. Have you tried products like this?